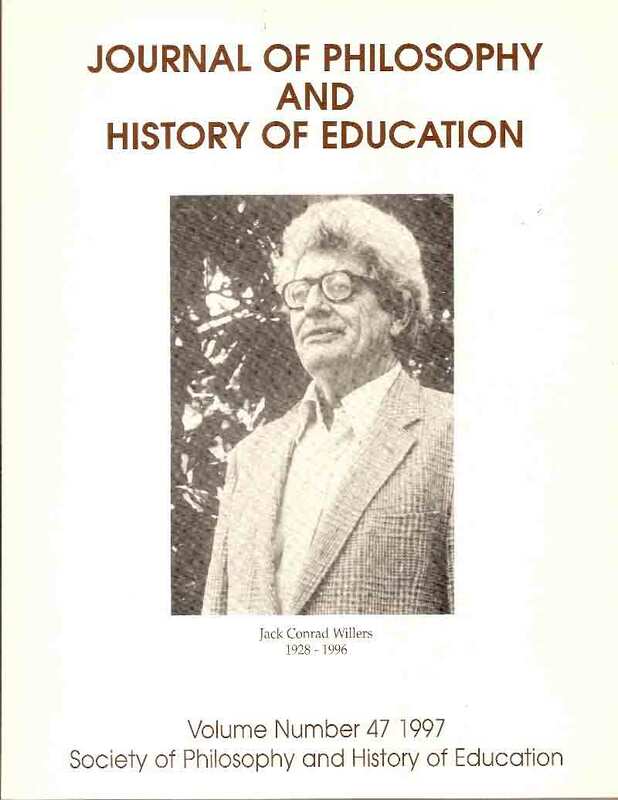 The Journal of Philosophy and History of Education is an annual publication of the Society of Philosophy & History of Education (formerly the Southwestern Philosophy of Education Society). 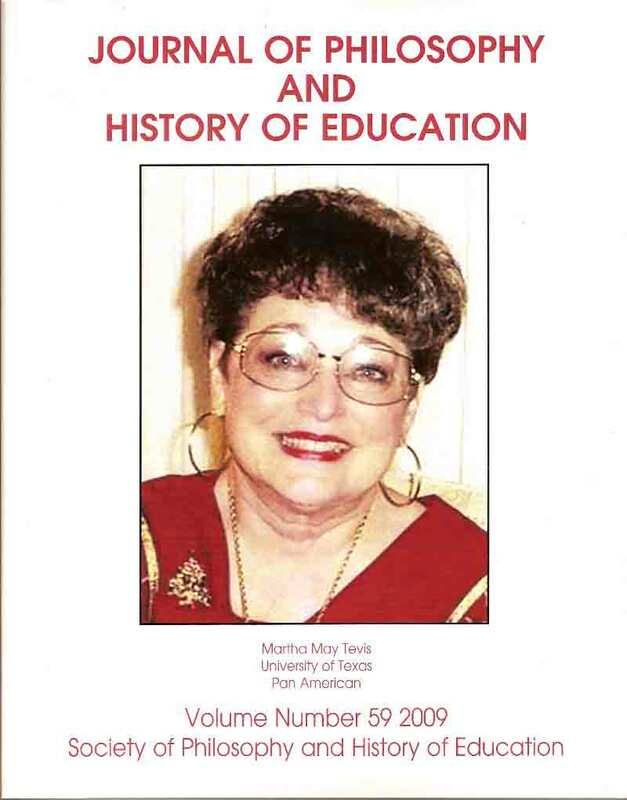 Based on anonymous review by the Editorial Advisory Board, a limited number of papers are selected from those delivered at the annual meeting of the Society of Philosophy and History of Education in San Antonio, Texas, September 2008. The opinions expressed in the respective works are those of the individual authors, and may not necessarily be the position of the Society, the editor, the Editorial Advisory Board, or the publishers. 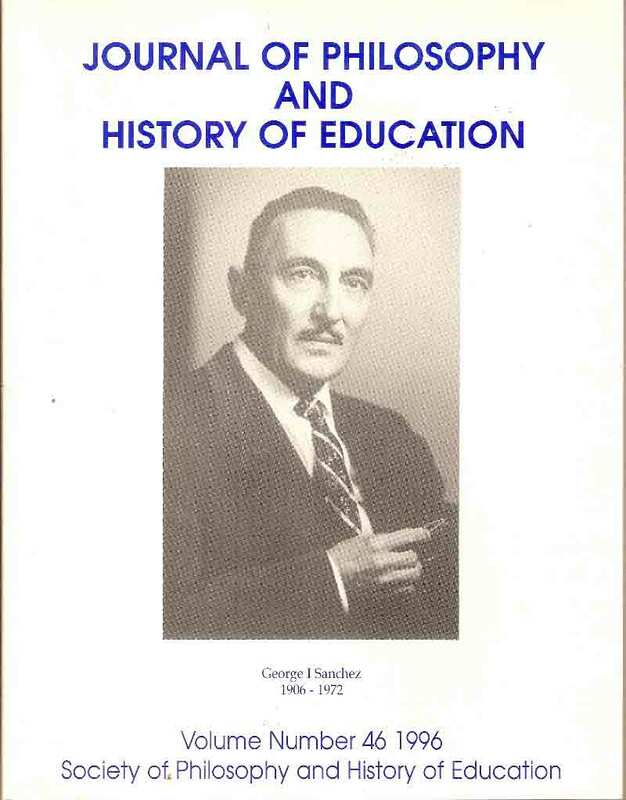 Membership in the Society is open to anyone interested in the profession of education. Only members may present papers at the annual meeting. Dues vary in accordance with the vote of the membership and may be mailed to the Secretary-Treasurer or the current Program Coordinator. 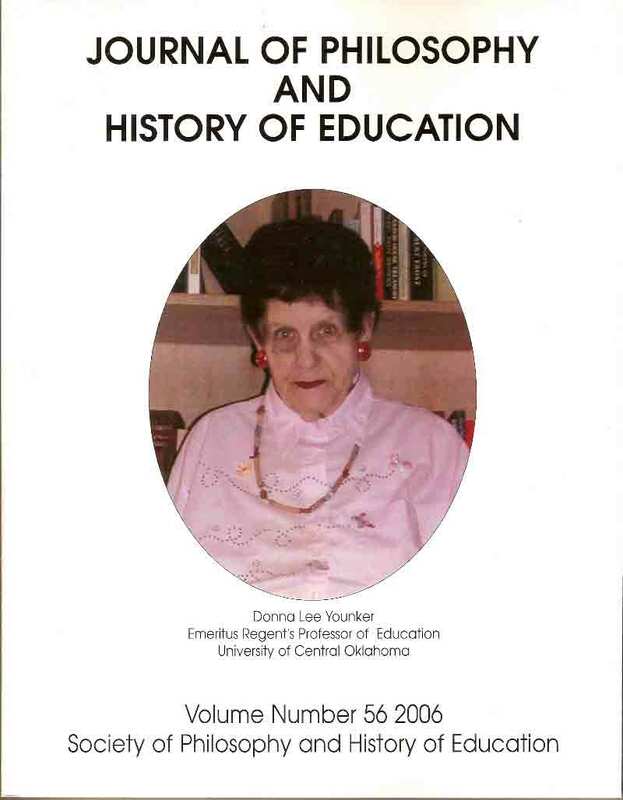 Other information may be obtained from the SOPHE Web page at http://www.sopheconference.com. 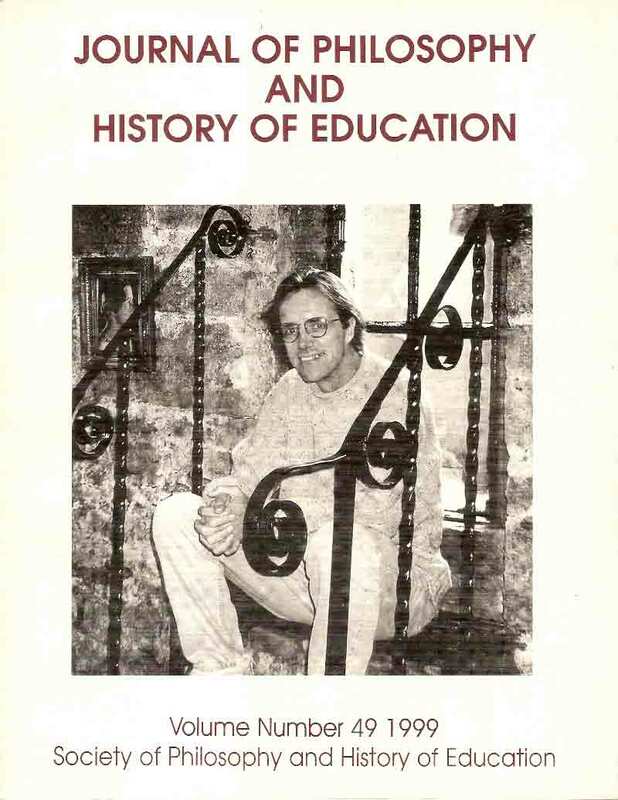 The copyright of the Journal of Philosophy and History of Education in the name of the Society of Philosophy & History of Education protects the rights of the individual authors who have contributed their thoughts to this volume. For purposes of reproduction, written permission of the individual authors must be secured. 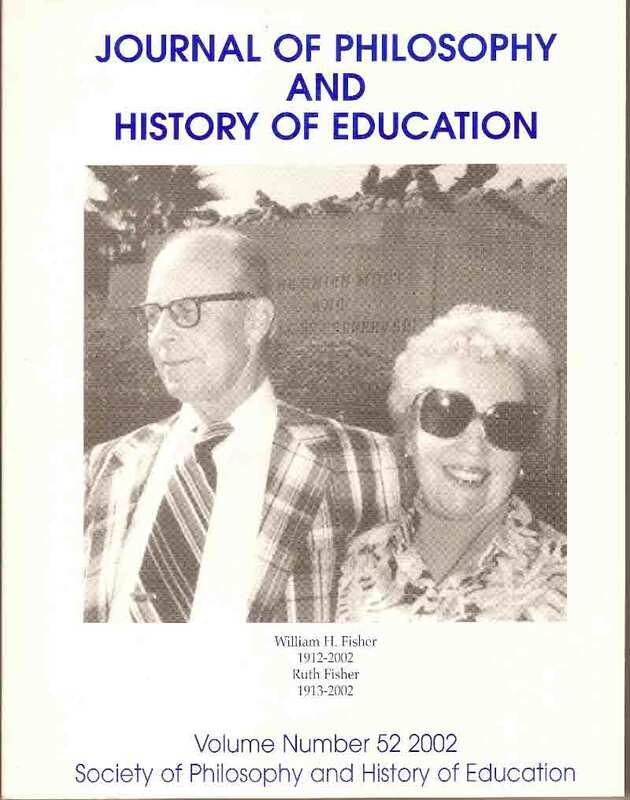 A scholarly entry, moreover, must be used noting the Journal of Philosophy and History of Education as the source of first publication. 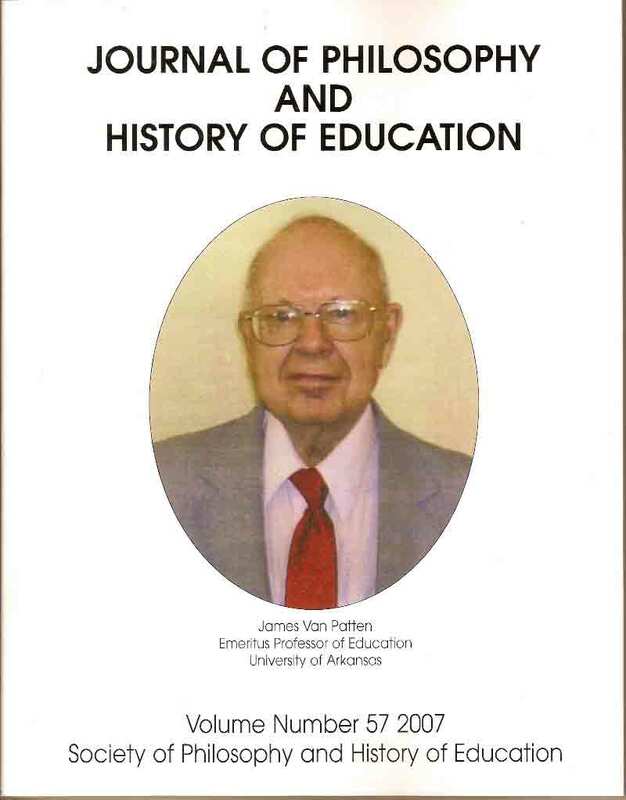 These volumes of the Journal of Philosophy and History of Education are available online. 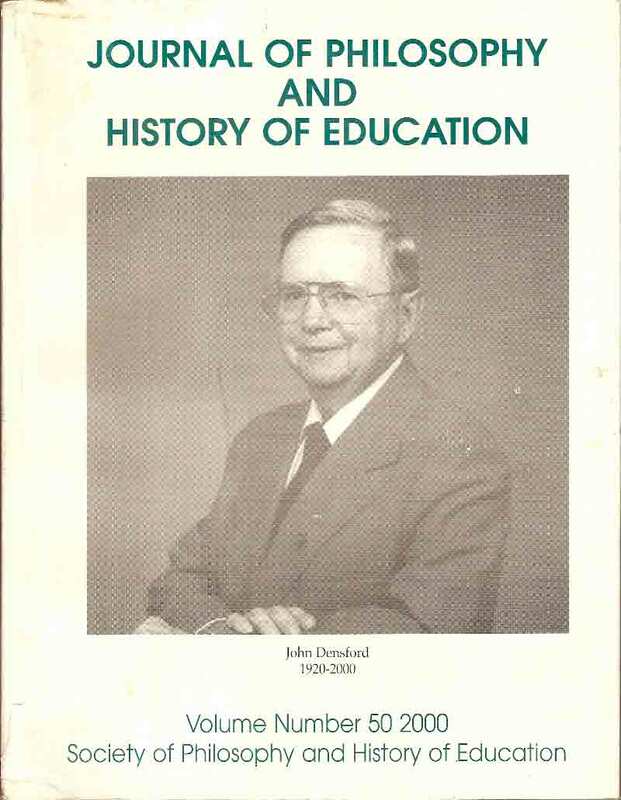 Each volume is published in the year after the SOPHE meeting.